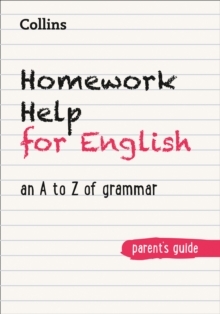 Level: KS2 Subject: English When it comes to getting the best results, practice really does make perfect! 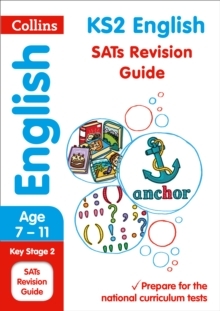 Matched to the National Curriculum, this Collins KS2 English SATs Revision Guide contains clear and accessible explanations of every topic with lots of practice opportunities throughout. 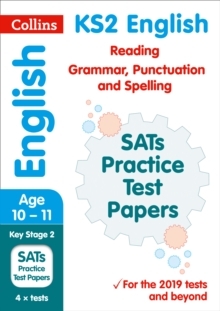 Using five spaced practice opportunities and a repeated practice method that is proven to work, this book helps to improve English SATs performance. 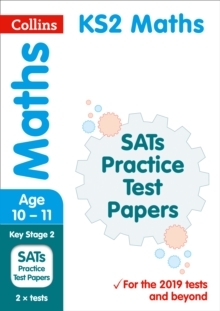 Practice questions are organised into three levels of increasing difficulty to start, then they're mixed at the end of the book for varied revision. 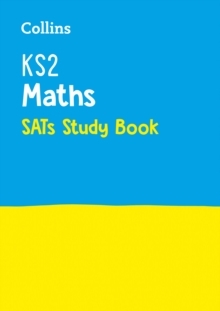 Quick tests throughout allow children to test their understanding along the way, while review questions later in the guide allow children to refresh their knowledge. Also included are free downloadable flash cards which are brilliant to use in the classroom or at home. For extra Key Stage 2 English SATs practice, try our Practice Workbook (9780008112776).